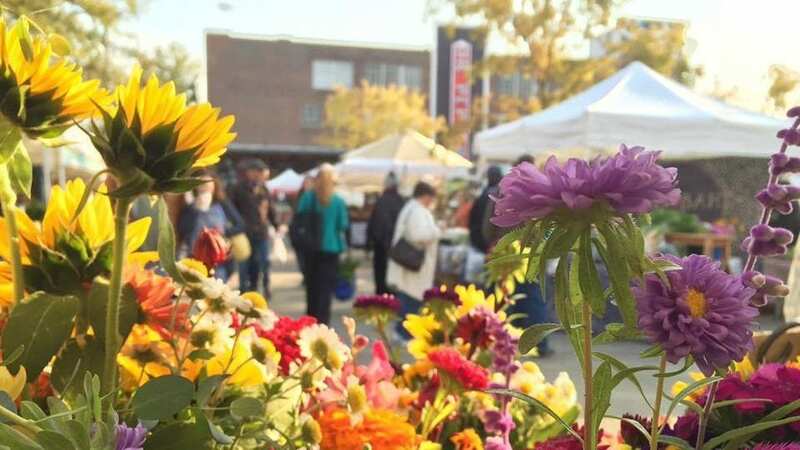 This summer, visitors to the Market at Pepper Place can stock up on all the outdoor gear they need for their summer adventures. The summer pop-up will be open on Saturdays from 7am – 2pm in the Showrooms building at Pepper Place across from Cantley & Company. 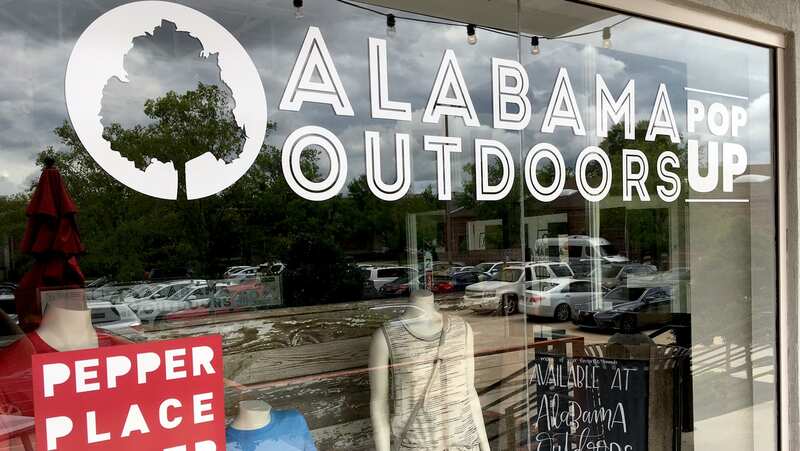 The store will feature both popular and specialty brands such as Birkenstock, Patagonia, Yeti, Locally Grown, Bote, Arbor Skateboards, their own Alabama Outdoors brand and more.